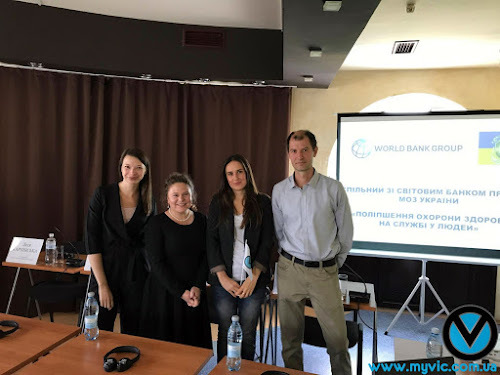 Jointly with the World Bank, the Project of the Ministry of Health of Ukraine “Improving Health Care in the Service of People” is aimed at supporting the reform of the health system and aims to achieve three main objectives: combating noncommunicable diseases, with a focus on prevention; improving the quality and effectiveness of medical care; optimization and restructuring of secondary hospitals and outpatient services. 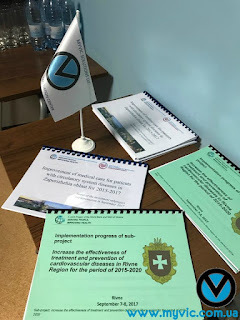 The Project has been realizing from 2015 to 2020 in 8 Ukrainian oblasts (provinces): Volyn, Vinnytsia, Dnipropetrovsk, Zaporizhia, Zakarpattia, Poltava, Rivne and Lviv oblasts. 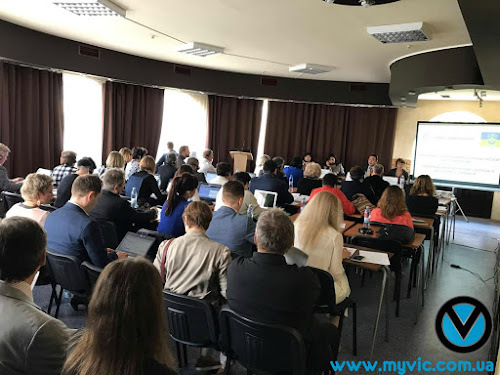 The best and the most skilled professionals work in the International Translation Center Myvic Solutions LLC and all of them can conduct the interpreting of any level of complexity. Simultaneous interpreting was conducted very skillfully and professionally. International Translation Center Myvic Solutions LLC thanks everyone for such a wonderful meeting!